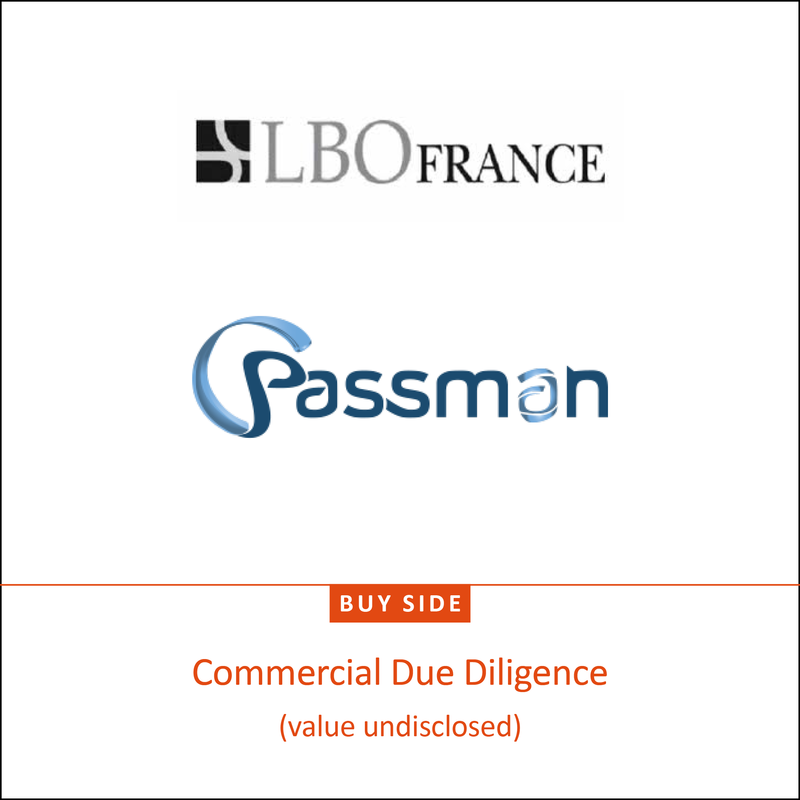 Passman group, the leading provider of digital solutions for the accommodation sector and care facilities in France and Belgium. AMR International supported the transaction with buy-side Commercial Due Diligence (CDD). AMR supported LBO France by assessing the resilience of out-of-home WiFi usage in a medium-term, 5G-enabled world. We also confirmed the company’s ability to protect its market share in its legacy markets and quantified the growth potential in new sectors. successful expansion, thereby enabling LBO France to position itself accordingly.